Virgin Atlantic’s sale starts today but if you are thinking of buying a flight from Manchester you should check whether it is one of the flights below. I will be covering the sale highlights in a later article. 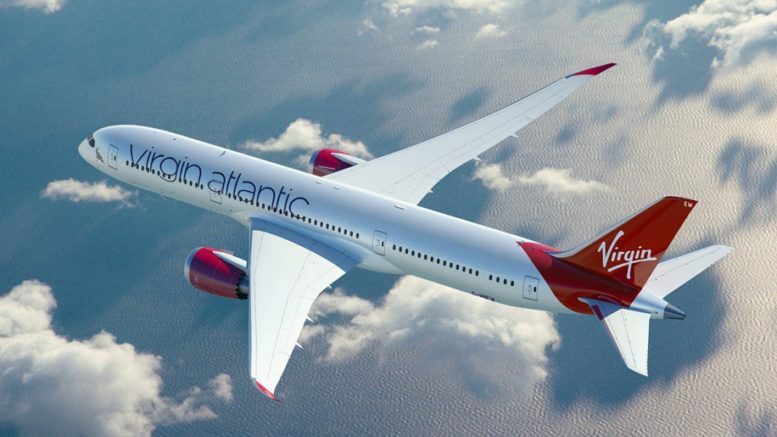 Virgin has had to lease several A330-200 to replace their B787s that are out of action. These will fly from Manchester to allow aircraft to move to London to cover the B787s. As we don’t know what the seats on board will be yet, I would be wary of booking these flights. What we do know is that these aircraft are Air Berlin’s old planes and that Virgin is planning to fit them with Premium Economy. Whether they will change the rest of the aircraft seats remains to be seen. Air Berlin’s business class product was pretty good but not as private as the Virgin Upper class seats. 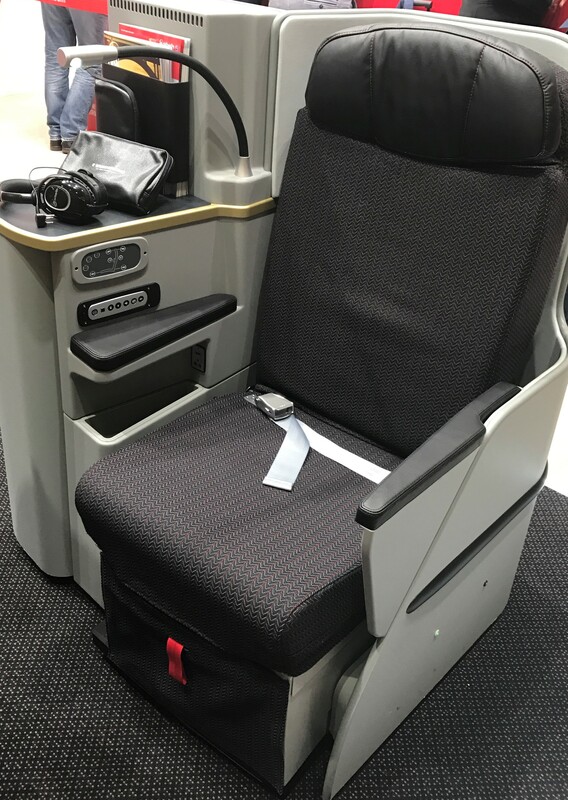 Manchester – Atlanta 2 March 18 – 31 May 18 A330-200 replaces A330-300. The planned 747-400 service scheduled from 26 March 18 has postponed until 27 May 18. If you are due to fly from Heathrow on a B787 during the above periods I would keep an eye on your flights. I will, of course, update you if Virgin notify which flights it will affect as you may wish to change seats. I am actually due to fly on a B787 during this period so I will be keeping an eye on these flights very closely! 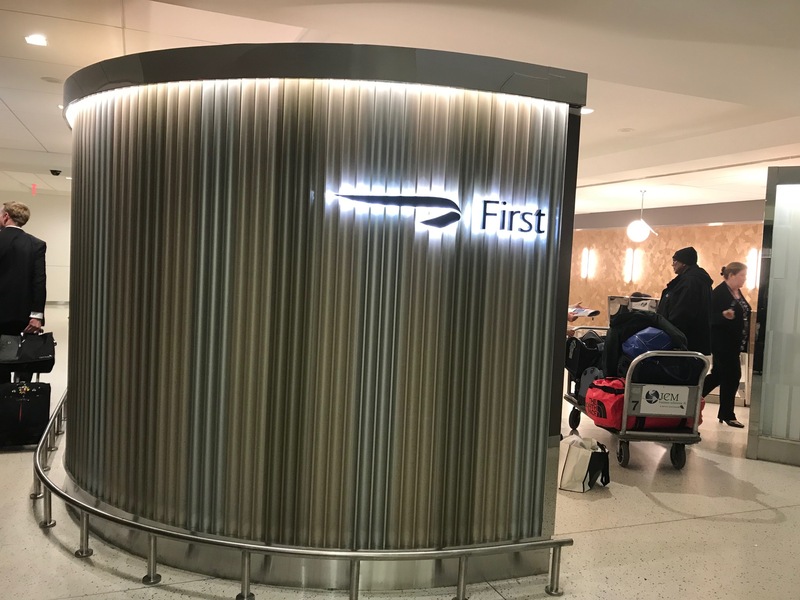 As I talked about in this article, BA is trialling a new luggage service for BA First class customers by having a separate area at the baggage carousel for First Class customers. There will be a staff member on hand to retrieve First Class baggage on New York JFK, Dubai and Johannesburg flights until 31 January 2018. I am on my way back from JFK as you read this so I will update the article with a photo and any pertinent details when I land! I have just flown back from New York JFK and tried the First Wing that opened recently. 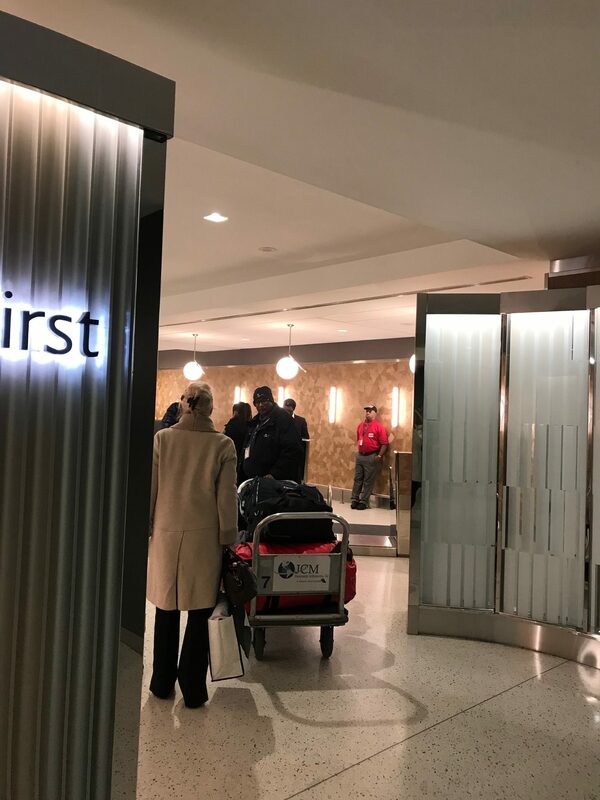 This is the first step in the refurbishment of the lounges and check-in area at JFK. At the momen,t although the First Wing looks very smart, it is not a patch on the UK one. Once you have checked in you simply join the regular premium security queue near the front much to the consternation of the Club passengers who have been queuing a while. This needs to be much better managed by BA in my opinion. Having Club passengers constantly having a go at the First and Gold customers is not a great start to any trip. It would help if there was some sort of sign for this queue as the staff member that was there, although helping manage the queue by departure time, did nothing to defuse the tension. I have heard this same complaint from other users of the JFK First Wing too. 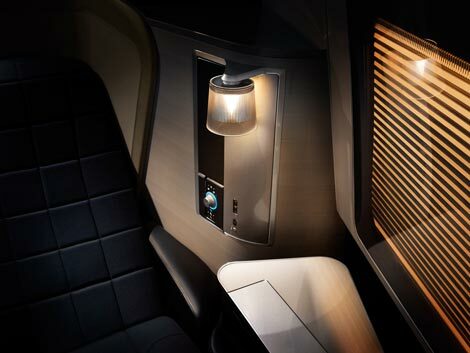 I talked about the BA Xmas lounge access guesting bonus in this article. Due to the snow disruption this week the policy has been suspended but BA plan to notify customers officially when it is reintroduced. I would guess that it will be this Monday unless there is further disruption. Park Plaza are offering up to 30% off on UK stays for travel until 8 April 2018. To get the discount you must book before the end of December 2017. 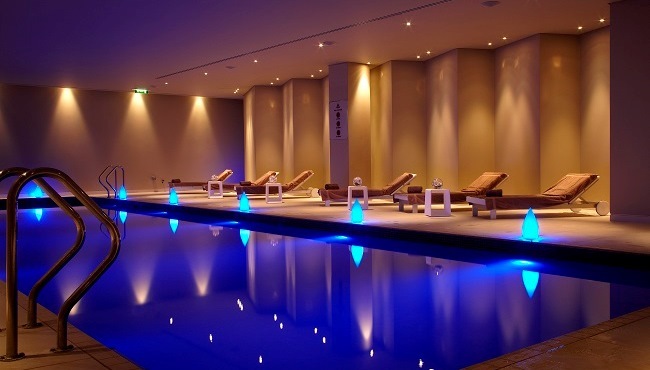 You can read my review of the Park Plaza Westminster London in this article. Be the first to comment on "News & offers: Virgin, BA and Park Plaza hotels"